I don’t know about you, but I have never tasted a pizza with pistachios on it. I also have never tasted a pizza draped with tallegio cheese either. 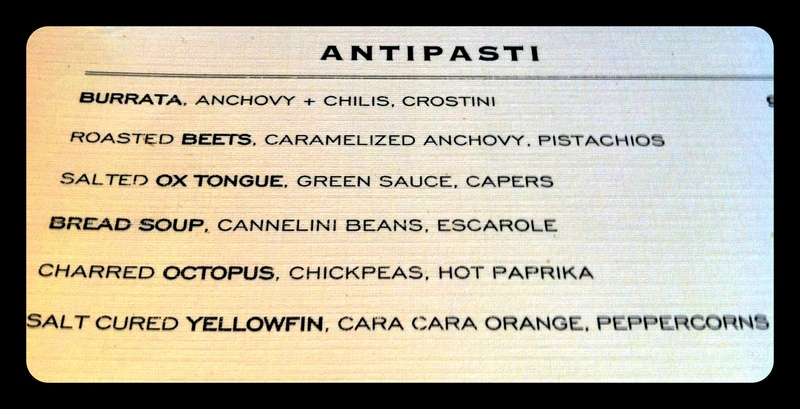 These are combinations I couldn’t even begin to daydream about it, but I have come to expect such things at Toro Pizza. They have opened my eyes to the possibilities of tossing lemon and a soft egg (separate pies) on pizza, so why not pistachios, onion and tallegio. 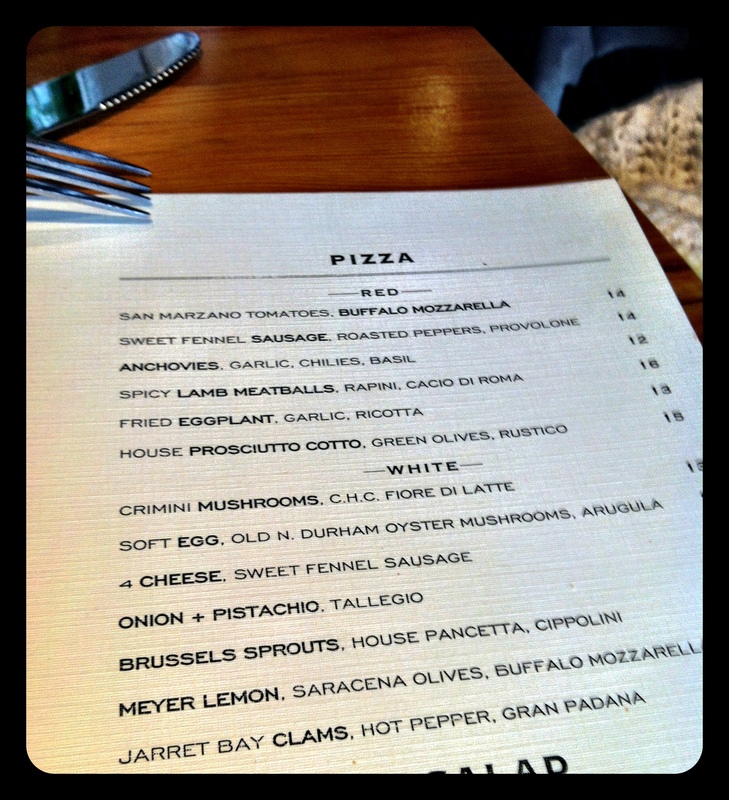 Even as I sit here writing this, I am still not sure how I feel about pistachios on a pizza. It could be the fact that I am not a huge fan of this nut of persian roots. This pizza did however introduce me to tallegio cheese and what a good idea it is to put on pizza (or anything). This soft Italian cheese was like velvet over my tounge and mixed well with the snap of the onions. Biting into a pistachio on a pizza was foreign to me and caused a bit of apprehension, but that is what I have come to dig about Pizzeria Toro. I don’t go there to get a plain old cheese pizza. 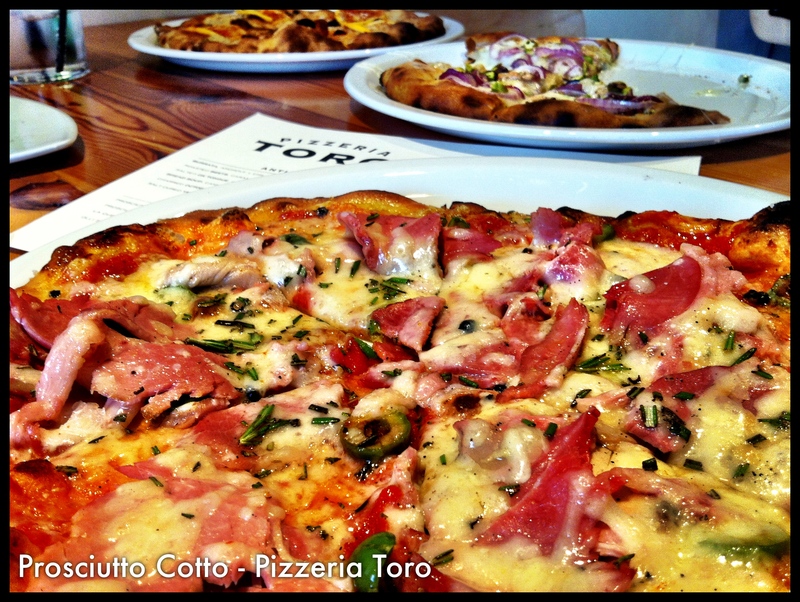 I go to Toro to have my mind kicked in with some inconceivable fusion of toppings over pizza dough. With one of the best crust I have tasted, baked in a wood oven producing a light char, I have come to the conclusion that I would eat pigeons feet off a pizza if it’s coming out of Toro. Despite previous said apprehensions the pizza didn’t last long. The menu changes to reflect what they can get locally so try it out before it’s a memory and let me know what you think of pistachios on a pizza. 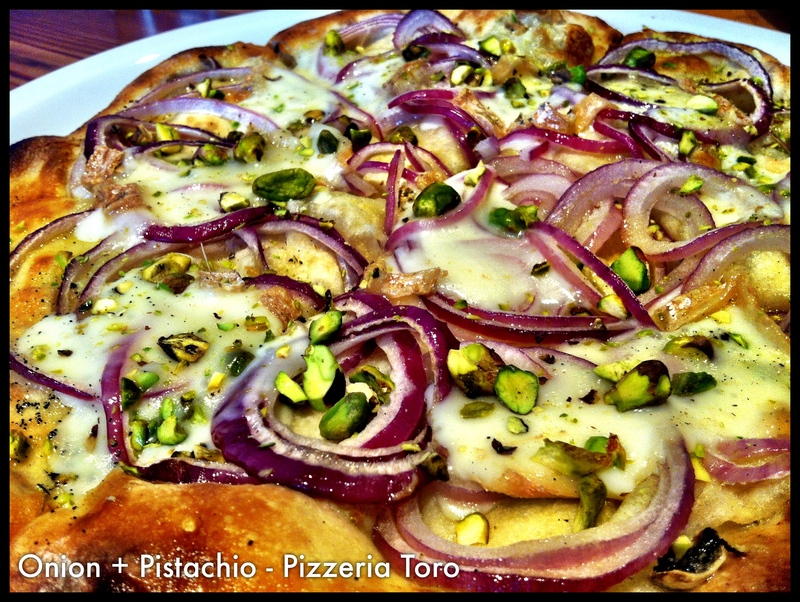 we LOVE pistachios on pizza … so much, we do it too! way to go, Toro! thanks why we love you guys so much – as does Durham! ahh so you guys dabble in the pistachio’s as well eh? how do people feel about them? I love Toro’s pizza with pistachio and onions. It is one of my many favorites. Wait….can you have several favorites?